For more than 40 years Klingelhut Window & Siding has been providing expert home improvement services to our neighbors in the Minneapolis Metro area, our wide array of home Window Replacement Siding & Seamless Gutters services not only includes roofing, but siding, replacement windows & doors, insulation, gutters, and more. Everything you need to improve the looks and enhance the value of your home! Our professional installation teams are expertly trained and serve homeowners from Apple Valley, Bloomington,Chaska, Lakeville,Burnsville, Eagan,Eden Prairie, Edina,Minnetonka, Farmington,Savage,Shakopee, Prior Lake, and other areas in, Minnesota, providing top quality materials from leading brand-name manufacturers, installed with the highest degree of craftsmanship to ensure lasting value.who leading Minnesota vinyl siding installers and window replacement, plus we install James Hardie siding, Marvin and Mastic Windows, and Owens Corning attic insulation, as well as products from other top manufacturers. 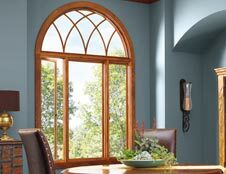 Klingelhut Window & Siding promises personalized service that is problem-free and affordable. From the planning stages to the final clean-up, we will work with you to ensure that your home improvement project is done professionally, responsibly, and quickly. 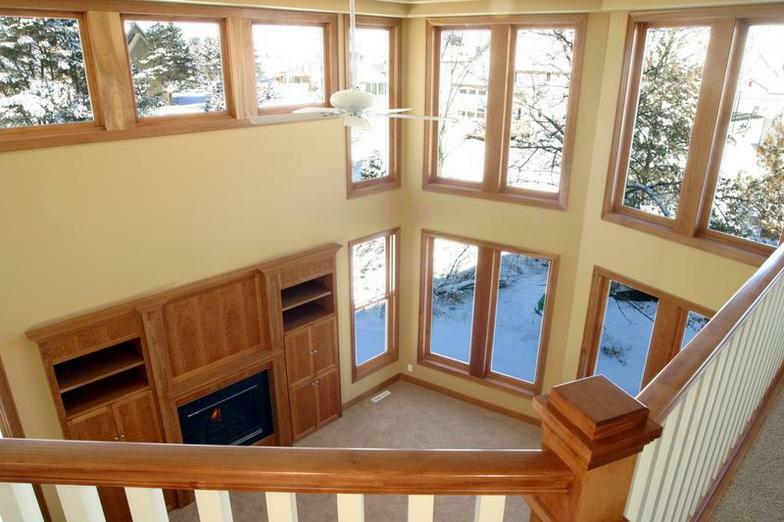 How can we improve your Minnesota home? Find out by contacting us by phone or the online form to the right. 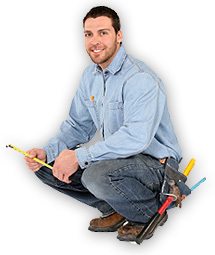 Request a FREE Estimate for Roofing, Siding, and more!